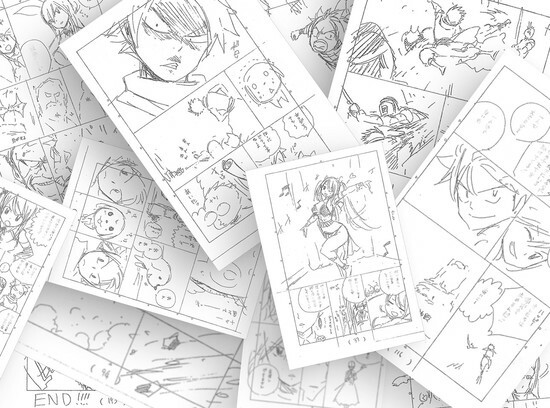 Hiro Mashima is drawing the 193 pages of the storyboard (seen below) for the film himself as he’ll also be serving as the executive producer too. 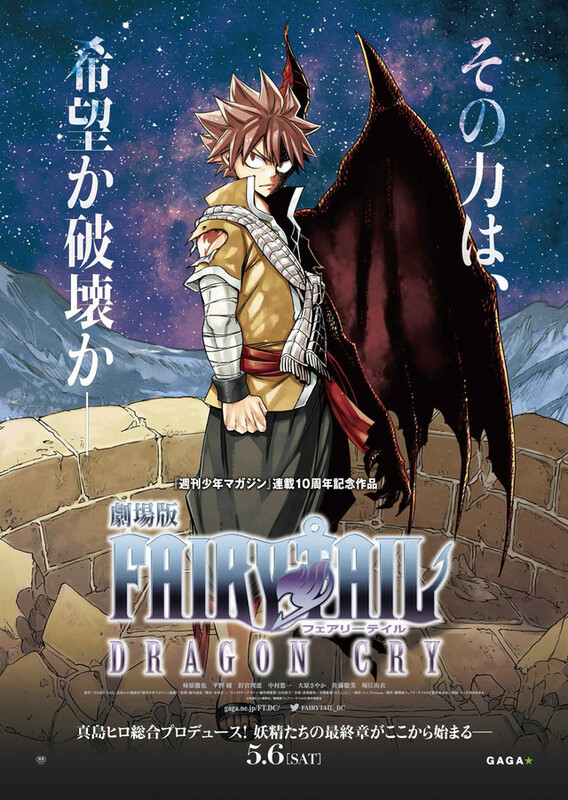 He also drew Natsu with features that of a dragon for the first time which is seen in the poster above. Sonia, a beautiful young woman. Zash, a man who looks both evil and strong. Animus, a man who looks like a king based on his garments, and whose expression suggests he has an ulterior motive. Mashima has drawn rough sketches for the above characters but have not yet been shown. 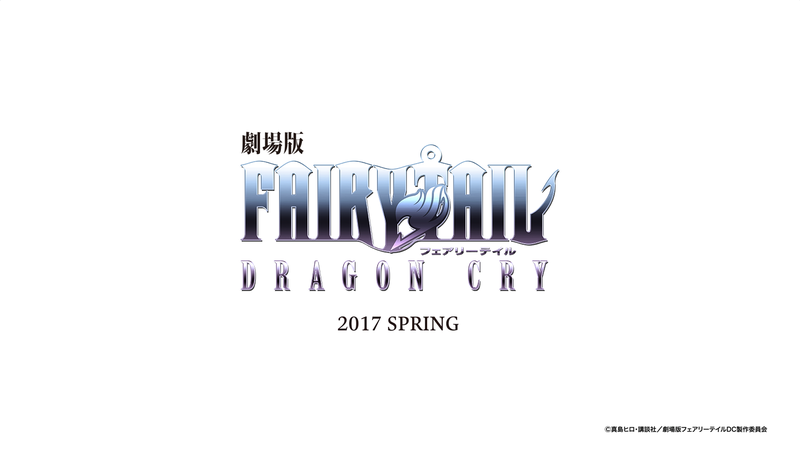 A while back, we got some news about the news but now we have a whole bunch of news which reveals a lot about the upcoming movies. It seems like we’ll be getting an insanely awesome movie just from the above poster. Let us all know what you think in the comment section below.